Reinhold teaches us how to transition colors in her painterly placemats. Towels by Deanna Deeds and Linda Adamson tempt us with saturated colors and intriguing weave structures. 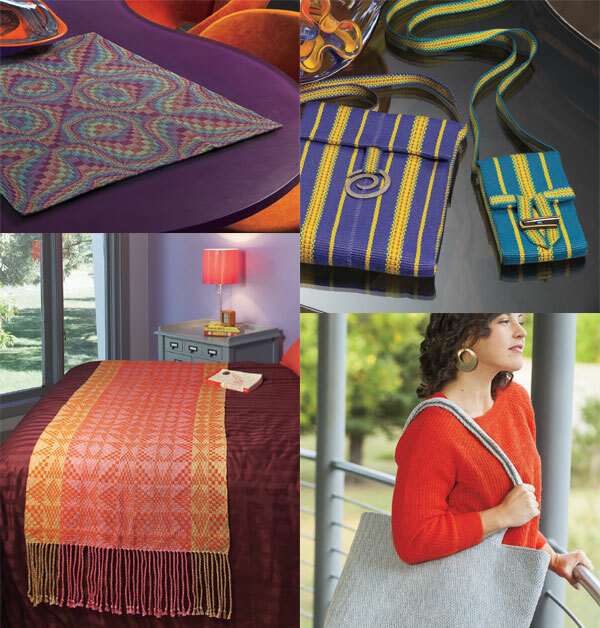 Order or instantly download Handwoven Jan/Feb 2015 today!